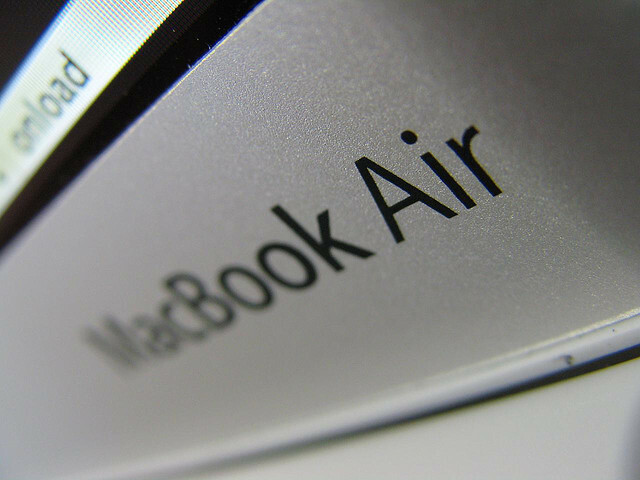 The over enthusiastic moderators on Apple’s Discussion’s support forum have managed to indirectly confirm the existence of an update to Apple’s iLife software, as well as acknowledging the existence of the new MacBook Air, expected to be announced today. 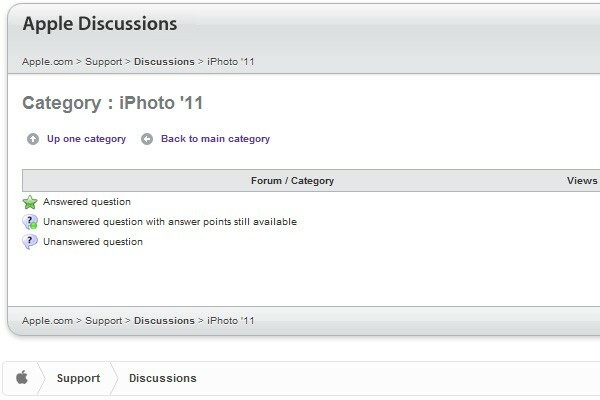 By playing with different URL permutations on the forums, the team over at SpidersWeb managed to find new forum sections dedicated to iMovie 11, iPhoto 11 and Garageband 11, three of the main components of the iLife application suite. Also spotted was a placeholder forum for the new MacBook Air, a product expected to be given the spotlight at todays “Back To Mac” event. 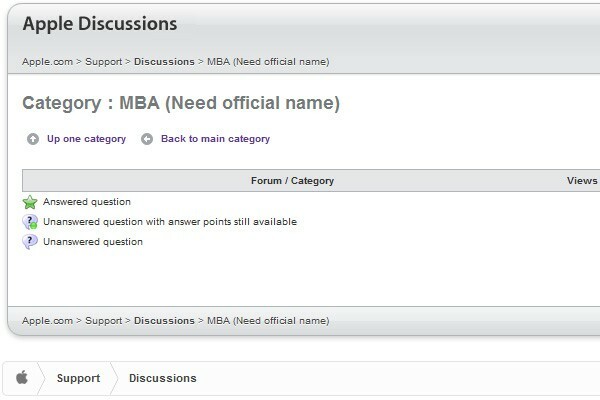 The category is currently labelled “MBA (Need official name)”, making us wonder if Apple’s support staff are even aware of the new MacBook Air name. Expect all of these new products to become clear in the next few ours. It’s refreshing to know that sometimes Apple are prone to the odd leak now and again.